Highly desirable community of Autumn Glen! A rare opportunity has been made available to the public. This charming 3 bedrooms 2 bathroom home is located just minutes away from the very popular Willa Springs Village Center. All of your shopping/grocery needs are just minutes away! This beautiful home just steps away from the peaceful pond located behind the backyard. This community has a playground which also steps away from the backyard. You will not find more bang for your buck when it comes to this community... ONLY $125 per quarter to live in this prime community. Inside and out, you will find the Vivint security system which will be left by the sellers. This is the perfect home whether you are looking for a place to impress guests or to simply raise your family in this true split floor plan. Come see your next home today! You will not be disappointed. Please check out the 3D Virtual Tour in the link provided. SELLER IS MOTIVATED! 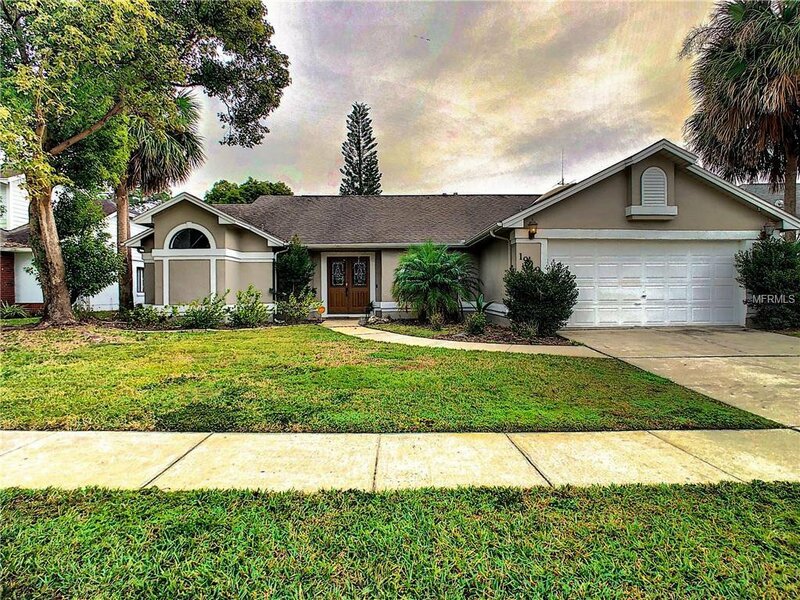 Listing courtesy of CENTRAL FLORIDA REALTY EXPERTS. Selling Office: REDFIN CORPORATION.